Learn more about Food Allergies with our helpful infographics. From children’s books to cookbooks, these books will provide you with more information. These resources are here to help your day to day life. Print them out and see how useful they can be! 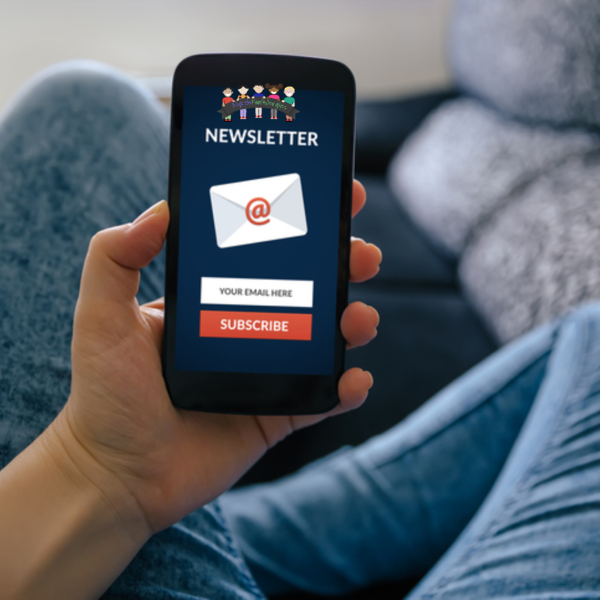 Sign up today to receive our weekly newsletter filled with updates, tips and tricks, and educational articles to help keep your children safe while living with food allergies.